← How Can a Staffing Firm Help You Look for a Job? When you are looking for work, there are many things that you want to consider. However, one of the most important parts of the entire process is the interview. Here are some great tips to consider if you want to improve your odds of getting hired. HRT Staffing Services offers great staffing services in Texas that can also help increase the likelihood of finding the kind of work that you will love. If you want to get hired, then it is important to be prepared. When you show up for an interview, you will want to have all of your paperwork ready. Having your resume, certificates, portfolio, or other documents ready shows your determination to get hire. It may seem simple but preparedness is one of the things that employers look for in applicants. Employers look for many things in an employee such as experience, skill, knowledge, and talent. These are all critical attributes but there is one aspect that takes precedence above all else – your personality. Employers would rather hire someone with less experience but has a great attitude, than someone with a lot of experience but has a bad attitude. So make sure you make a good first impression and have an eager attitude when you go in for that interview. As a staffing service firm, we can actually find you a job that you will be qualified for. 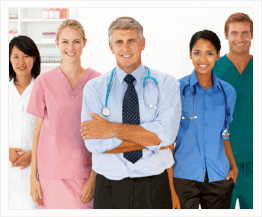 If you are interested in the healthcare field, we have exceptional healthcare staffing but we can also offer you positions in many other industries such as accounting, engineering, manufacturing and more. Our services will make finding work a walk in the park. All you would need to do is let us know what you are looking for and we will find you an open position in your local area which suits your skill set. Finding work can be a tricky task nowadays but by being prepared, having a good attitude, and enlisting the help of an exceptional staffing service, it is possible to find good work in just about any kind of industry you want. You can finally start a career you can grow in whether it is health care, engineering, or anything that pays a good wage and offers professional growth opportunities. We aim to find you positions in jobs that offer room to grow and the opportunities to become successful. 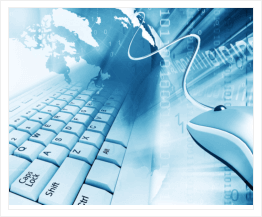 Just visit our website at www.hrtechs.com to learn more about our staffing services today. 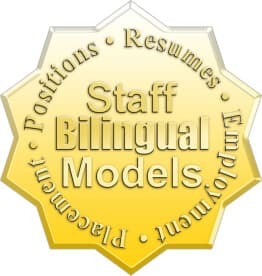 This entry was posted in Staffing and tagged Healthcare Staffing, Job Interview, Staffing Service Firm, staffing services. Bookmark the permalink.